Alan Garner was born and still lives in Cheshire, an area which has had a profound effect on his writing and provided the seed of many ideas worked out in his books. His fourth book, `The Owl Service’ brought Alan Garner to everyone’s attention. It won two important literary prizes – The Guardian Award and the Carnegie Medal – and was made into a serial by Granada Television. 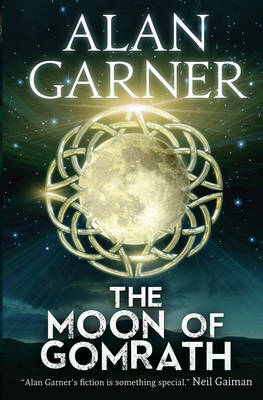 It has established itself as a classic and Alan Garner as a writer of great distinction.